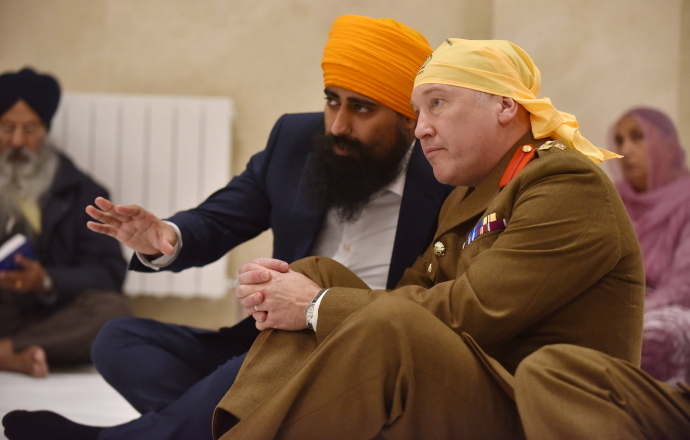 The Commander of the Army in the West Midlands met with leaders of the Sikh community in Smethwick yesterday (28 November) where they put pen to paper to sign the Armed Forces Covenant, formally recognising the strong ties between the Sikh community and the Armed Forces. the Armed Forces Covenant with President of Gurdwara, Mr Jatinder Singh - GNG Smethwick. 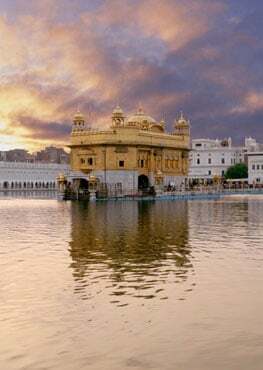 "Guru Nanak Gurdwara is embarking on an ambitious vision that we hope will set us aside as a flagship centre for inspirational community projects and innovate partnerships. 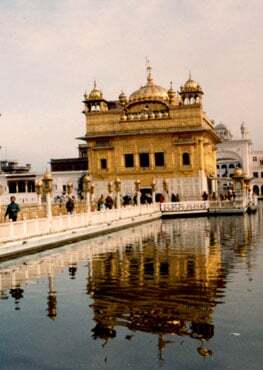 "It's so important that institutions such as our Gurdwaras engage with their Armed Forces and create a better working relationship with one another. 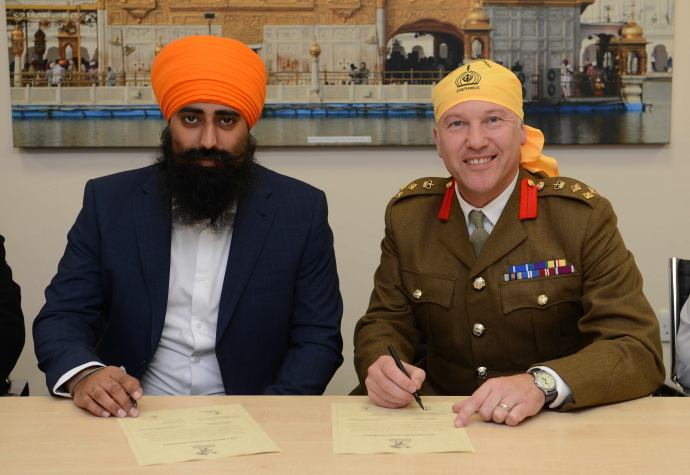 By signing the Armed Forces Covenant, GNG Smethwick is committing to a strategic partnership that will provide character and leadership development opportunities for Sikhs in the West Midlands while also educating those who serve about our faith and practices. It codifies and gives direction to a community already committed to serving our country, and I hope many more faith-based organisations will follow this lead to develop pledges in support of co-operation between the wider military community and those it works to protect." 1. The Armed Forces Covenant is a commitment from the nation, enshrined in law, that those who serve or have served, and their families, are treated fairly and not disadvantaged due to their service. 2. Over 1,500 businesses and organisations across the UK have already signed, making practical pledges that have made a difference across the Armed Forces community. 3. This signing of the Armed Forces Covenant is a demonstration of the commitment to ensuring a more diverse force. The MOD is aiming to make sure 10% of recruits come from Black, Asian, or Minority Ethnic (BAME) backgrounds by 2020 and is making progress with BAME personnel currently making up nearly 6% of new recruits.